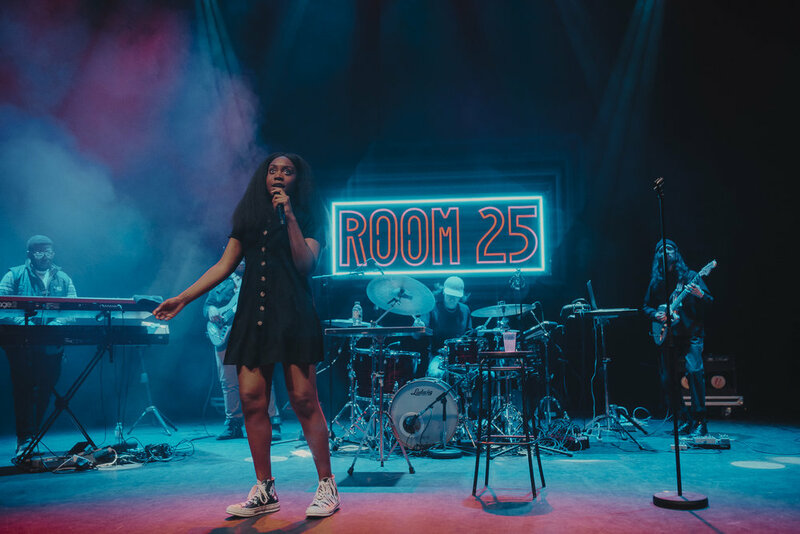 When we first came across Noname Chicago rapper who infuses Jazz into her hiphop vibes we knew that she was someone to look out for. 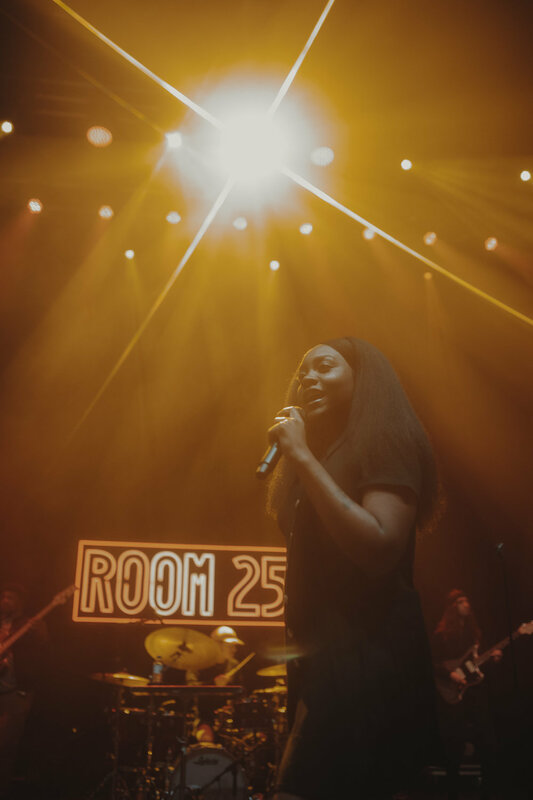 After the release of her debut album Room 25 which came out at the end of laster year as well as her single Song 31 released earlier this year we were converted as fans. 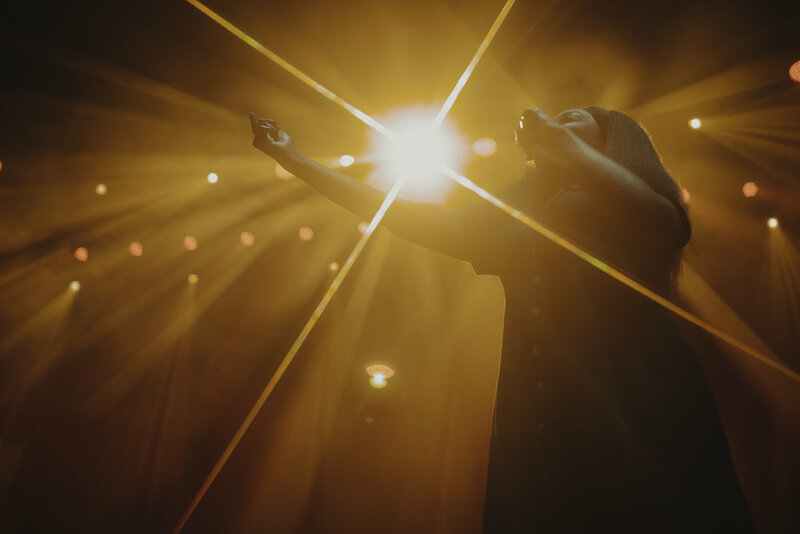 Her jazzy vibes blend well with her hip-hop rhythms and flows that come across in her songs. Yet again showing herself an artist is embracing this ever blending and fusing state of music. 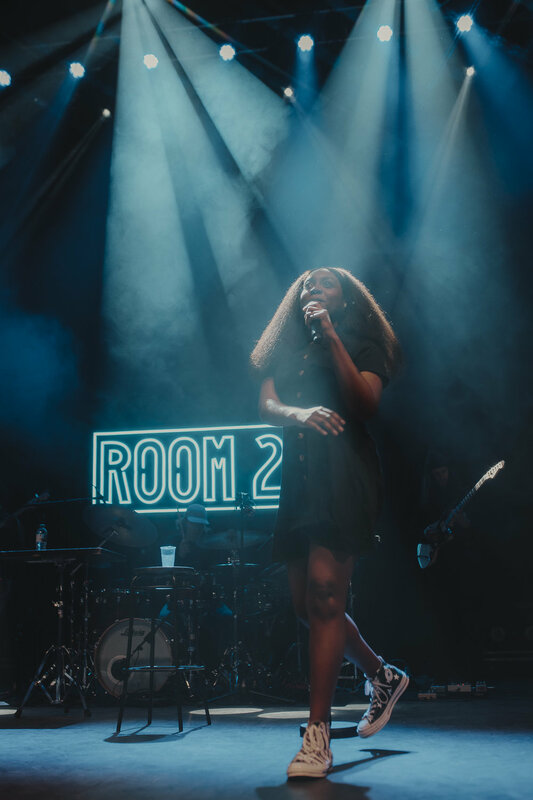 She brought these vibes and more to her two night stint at London’s O2 Shepard’s Bush Empire and our resident photographer Isha Shah was front and centre to capture the vibes as seen below.